One of Kenyan President Uhuru Kenyatta’s Cabinet Secretaries, on Sunday 27th March, when on the nation’s Citizen TV, claimed that the country was doing great compared to other nations when it came to economy and development, because more foreign government and investors had chosen Kenya as their ideal destination. The country’s economy is growing, this can clearly be seen after a report by World Bank Groups clearly forecast that the Kenyan economy will continue to stabilize and its strength increase by a margin of 5.5%. The report also indicates that the economic value per individual in Kenya is low: Therefore, clearly showing that most people in Kenya will continue to live below the poverty line because more is invested in ensuring that the economy grows, while there is inadequacy when it comes to investing in Kenyan citizens. The government is busy investing in economy while at the same time people are suffering and crying of a corrupt government. Eurobond money is missing, the National Youth Service money is missing and Youth fund money is also missing, these just to mention a few. Committees have been created to probe and investigate these grafts, the members of these committees paid by more taxpayers’ money, yet no conclusive report has been published indicting that the money was recovered or the identified culprits have been arraigned in court and detained. It is only in Kenya that one may be mentioned as a participant in a graft, ordered to step down, then the next morning you see them on TV announcing their bid to vie for a political seat in the coming election. During their press releases for their bid for a governmental position they claim they have been chosen, asked and requested by Kenyans to vie for the position. Who are these Kenyans? This is the question running through my mind every time such claims are made. The country is divided along tribal, ethnic and religious lines that accountability is almost impossible to achieve. Kenyans are so afraid to demand answers and hold the government and various political leaders accountable for the loss of trillions of taxpayers’ money. No one is courageous enough to stand up and ask where the money is? 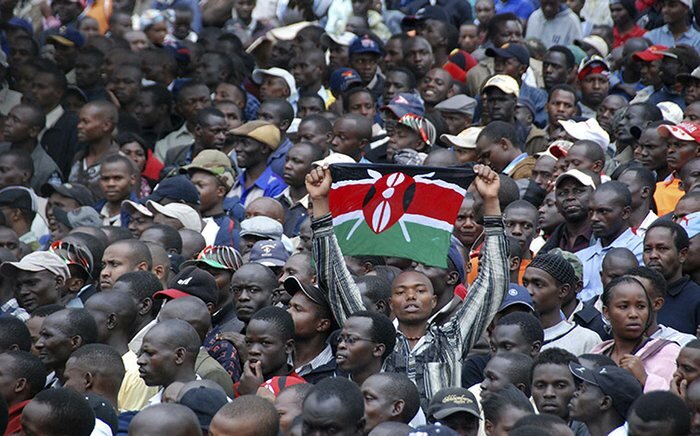 The constitution has given power to the people, Kenyans together have the power to say No to ethnicity, tribalism and all forms of discrimination; we need to step up and take the opportunity to bring back honesty, integrity and accountability. 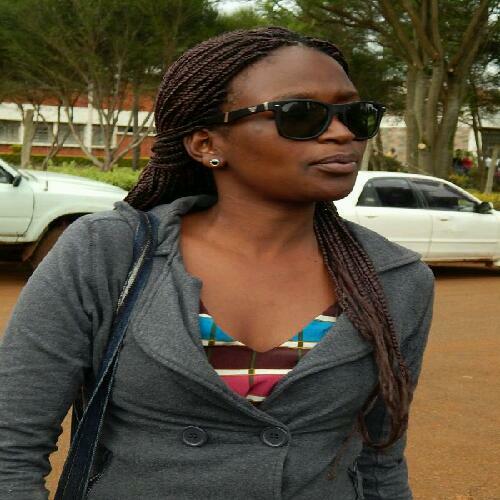 Kenya should be able to rebuke leaders who advocate for any form of discrimination. I love my country and I know we did not heal from the post election violence but the ethnic and tribal hatred was only suppressed and the political atmosphere in the country is only heating this volcano, and it may erupt any time. 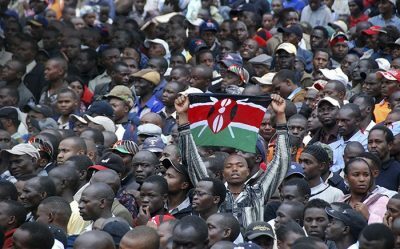 I am a Kenyan who believes that our unity as a country is stronger than tribal and ethnic hatred propagated by selfish Kenyans. When all is said and done, for the growth of Kenya in all its realms: we the people of Kenya have a responsibility to ourselves and our country and it is damn time we take responsibility for our actions.